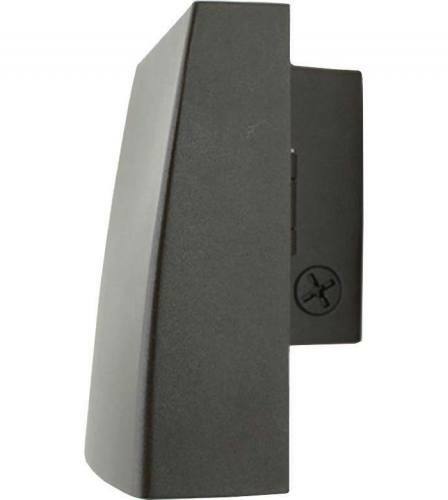 Wall packs are the most widely used commercial outdoor lighting fixtures used today. Wall packs are on just about every commercial warehouse, office building, school, church, parking garage and areas where a commercial light fixture is required. 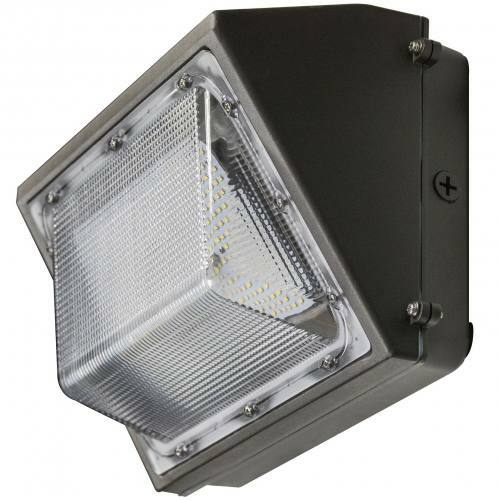 Also used with other light sources such as parking lot pole lights, outdoor flood lights and outdoor security lights are great for safety lighting and security lighting.